Did you know October is National Family History Month? I did not, at least not until the makers of the social genealogy game Family Village tipped me off. Sounds like a good time to build a village and learn about your past. 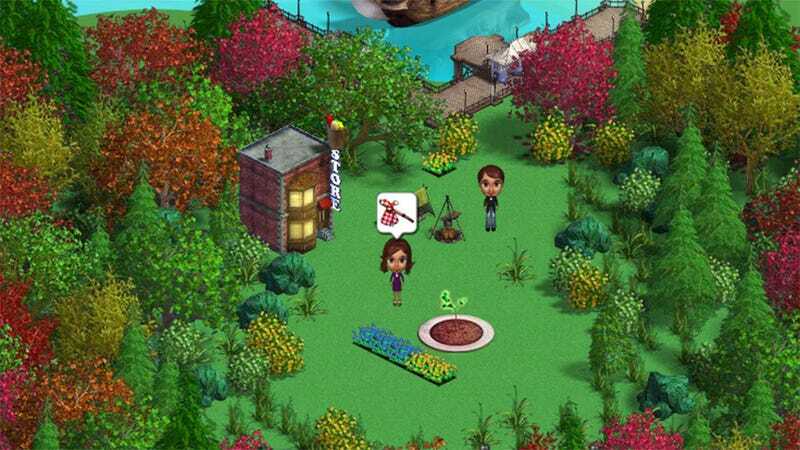 Developed by Funium, Family Village (Zynga probably wouldn't let them call it FamilyVille) allows players to create a virtual village that houses their entire family tree. Family members and ancestors migrating to the village arrive in garb appropriate to their era of origin. Once they arrive you can give them homes and jobs, which is more than most of us could do for our family members in real life. As the family tree in the game grows players will uncover fun facts about their family members, while learning a little something about themselves in the process. For instance, I am never giving my mother a home. She can stand there with her bindle and look forlorn all she wants. It's not working, mom.